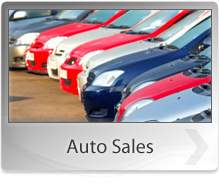 Engines Express Offers Auto Repair Services You Can Count On! in our 22 years of business. 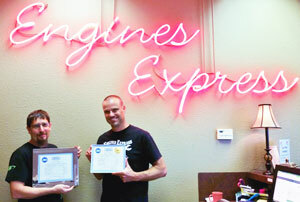 Engines Express is known as the premier complete auto repair shop in all of East Texas. Our honest, trustworthy service is recognized by our peers and organizations throughout our community. Most importantly we have established thousands of loyal customers that continuously return to have their vehicles serviced by our team of auto professionals. We hope to add you to that list. 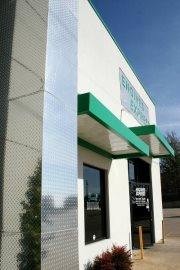 Come see why we are known as the BEST CAR REPAIR in Tyler and all of East Texas! We cover all your auto repair needs including: Engine Installation, New Car Maintenance Packages, A/C Repair, Brakes, Alignments, Tune-Ups, Tires, Computer Diagnostics, Shocks & Struts, Oil & Lube, Electrical Repair. We also have Financing available. Complimentary Inspections on all vehicles to make sure your vehicle will be dependable and safe to drive. Family owned and operated.... that means we care about you! Call us anytime at 903-581-4440. WE REPAIR ONLY WHAT'S NECESSARY and advise you of other problems we see without pressuring you. 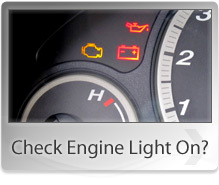 NO SURPRISES because we never perform a service on your vehicle or exceed our estimate without your O.K. STATE OF THE ART EQUIPMENT is used to ensure your problem is fixed right the first time. 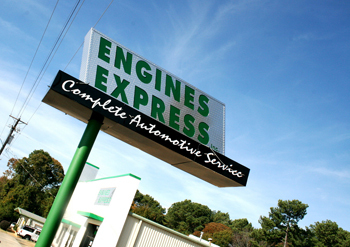 Since 1995, Engines Express has provided motorists in the Tyler, TX 75703 area with comprehensive auto repair services that include Alignment, Brakes, Car & Truck Care, Domestic Cars & Trucks, Electrical Services, Electronic Services, Engine & Transmission, Engine Maintenance, General Services, Heating and Cooling Services, Import Cars & Trucks, Miscellaneous Services, Quick Lube Services, Tires, Transmission Services and Undercar Services. Our goal is to offer the best services available at affordable prices to get you back on the road in no time. For a high-performing vehicle, trust Engines Express with your car, truck, or van. To learn more about the services we offer, please contact us by phone at 903-581-4440 or send us an email. We also invite you to learn more about our dedication to you, our valued customer.